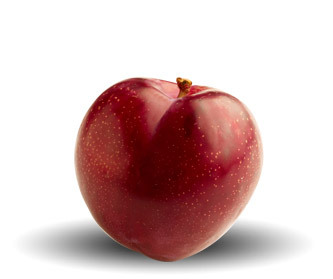 South African pears are mainly grown in the Western Cape. Areas including Elgin, Ceres and Wolseley are particularly well known for their pear production. 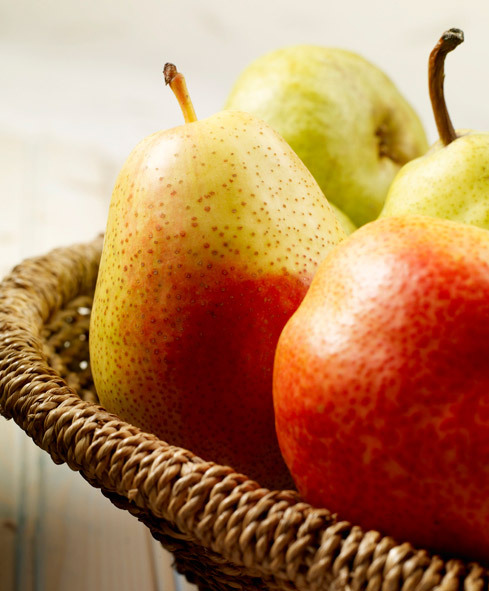 How to choose: When ready to eat, pears should yield to medium pressure around the stem. 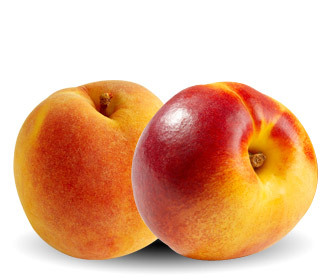 Yellowing at the base indicates ripeness, softness and sweetness. Since pears are very perishable once they are ripe, the pears you buy will often require a few days of maturing. 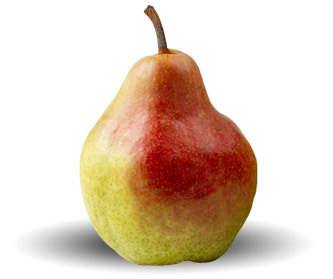 How to eat: Pears can be eaten on there own or prepared in a variety of savoury and sweet dishes. 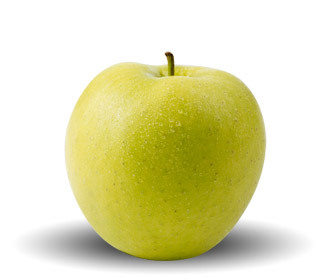 Delicious in cakes, desserts, salads and main dishes, pears can be eaten for breakfast, lunch and dinner. Click here for lots of great ideas for cooking with South African pears. They contain high levels of antioxidant nutrients in pears are critical in building up your immune system. The high content of pectin in pears make it very useful in helping to lower cholesterol levels and the dietary fibre they contain helps to maintain a healthy digestive system.